2017 has been a big year for me – shows, travel, and life changes. Here’s a recap of 2017! It’s been a huge year, but the highlight is easily getting married to Chloe Somers. Chloe is an outstanding woman – a beautiful acrobat, talented equilibrist, and a wonderful friend! 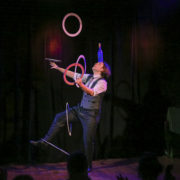 We had an incredible wedding at Portland, Maine’s own Circus Maine, filled with circus friends and family. 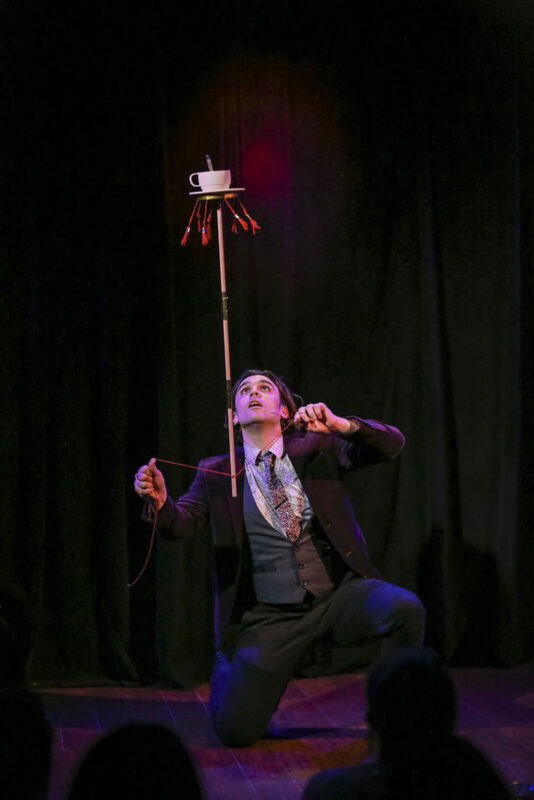 The Brattleboro Reformer heard about it, and wrote a little article about the wedding – “the circus networking event of the year!” – on their website here. 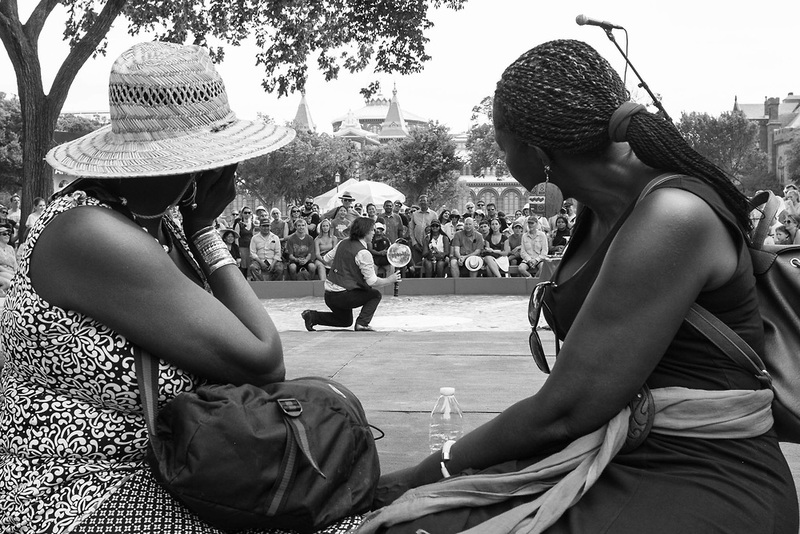 It’s been a big year for travel – performing on three continents! Most of these were with Totem, where I present one act in a large circus production. 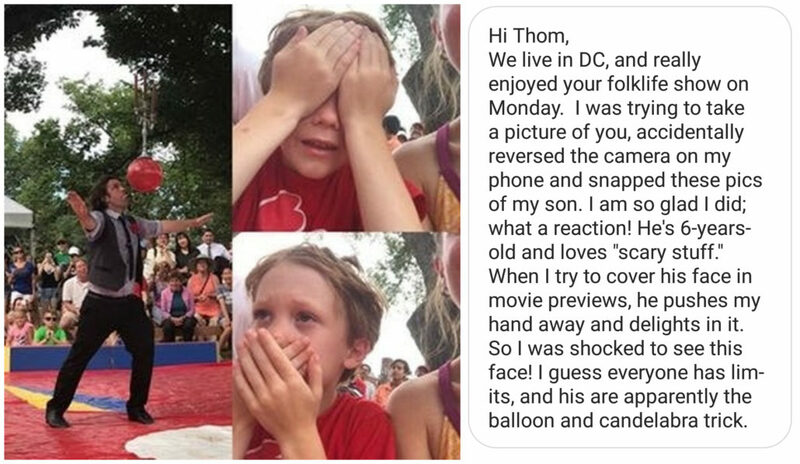 In Washington, DC, I presented sixteen hour-long shows. (More on that down below!) 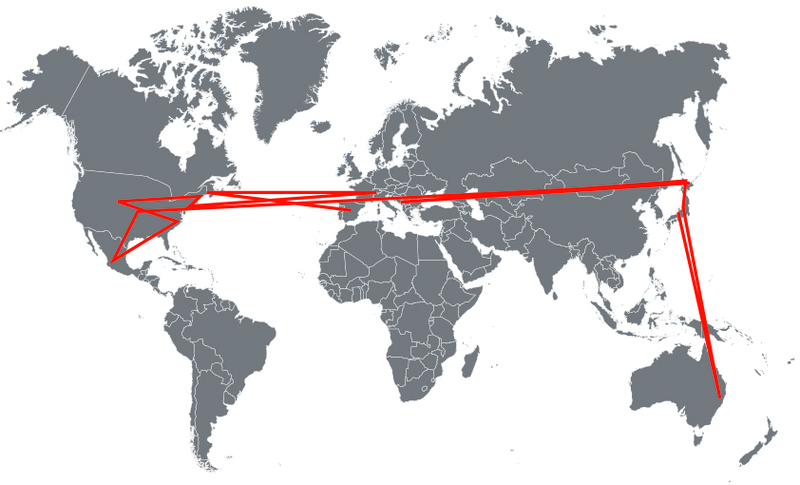 If you look at that in terms of actual performance/juggling time, the contract in DC was the equivalent of three months of tour with Soleil. 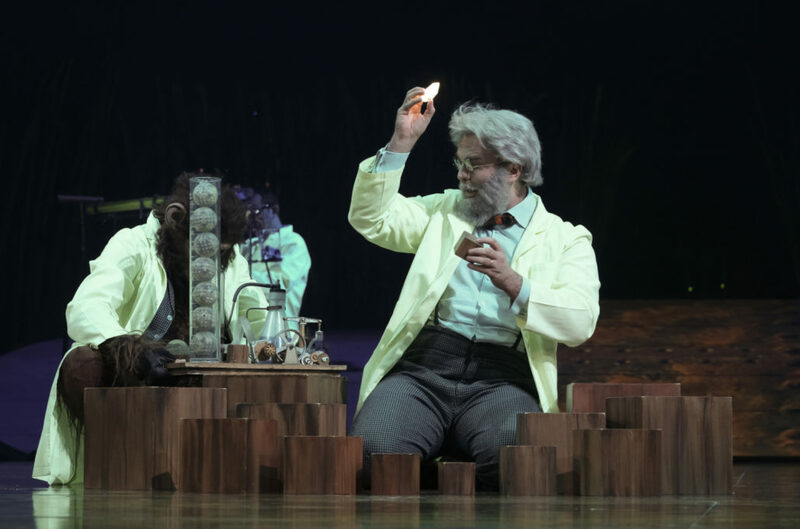 There must have been something in the water in Brussels – I didn’t drop on stage once during Totem’s run! If you’d like to read a full recap of the event (and a video of some bits of my show!) you can check out my article “Mr Wall Goes to Washington” here! 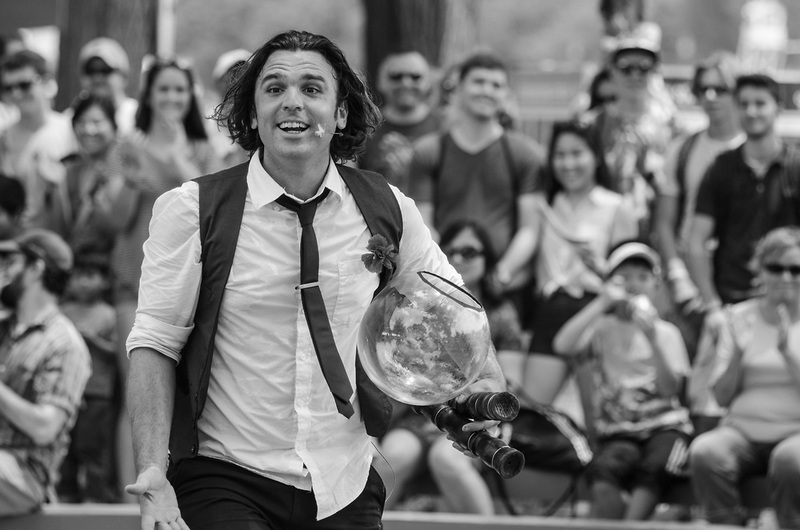 While I was there, the Smithsonian’s Sidedoor podcast put together a program about juggling legend Paul Cinquevalli. It’s definitely worth a listen, if you haven’t heard it already! 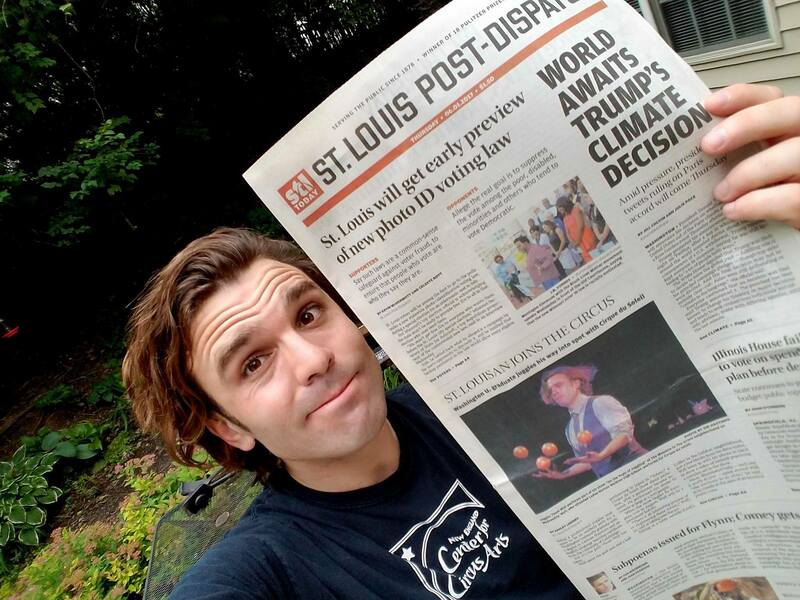 This year, I signed on as a permanent feature on Cirque du Soleil’s “Totem.” The St Louis Post Dispatch caught wind of it, and gave me a call. What I thought was going to be a general human interest story ended up being a headline! 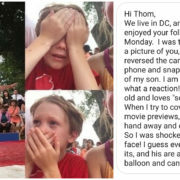 You can read the whole article – and see a short video they shot – over here. 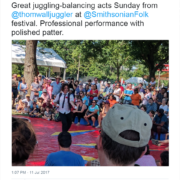 This wasn’t the only press I got this year – the Brattleboro Reformer also ran a story about one of my glasses being inducted into the Museum of Historical Juggling Props, as well as a lovely article about getting married to another circus performer. Over the summer, I had the pleasure of performing at the Celebration Barn Theater’s Big Barn Spectacular. The Barn is an incredible school for physical- and variety-theater, and they’ve been huge in my development as an artist. Last-minute, they asked me to add an extra bit to the show to help cover a transition… what a wonderful excuse to try something new! Here’s my little headbounce set from that night – including my on-stage debut of the borzykine pole! 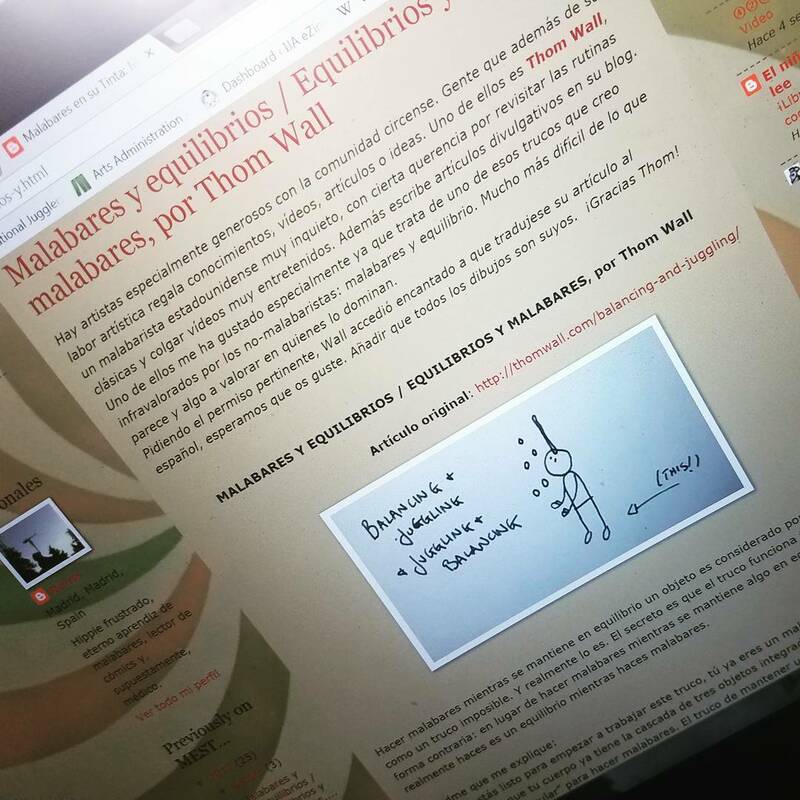 Several of my articles have been translated into Spanish and Russian, and published in a variety of Mexican circus magazines. (I’ve also started translating some of their articles into English for publication in the IJA’s online magazine!) 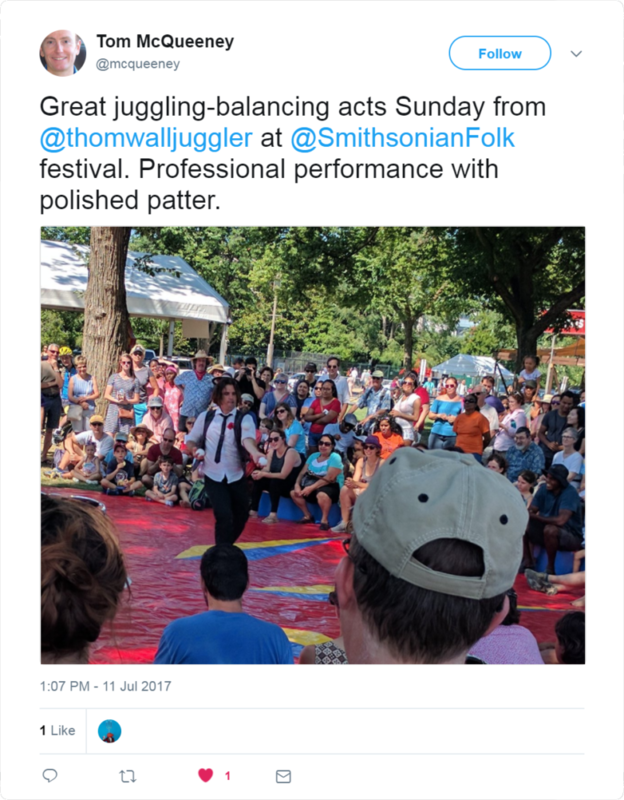 I’m humbled to have jugglers from around the world reach out and share their progress with my methods. It’s great, getting this information out there! 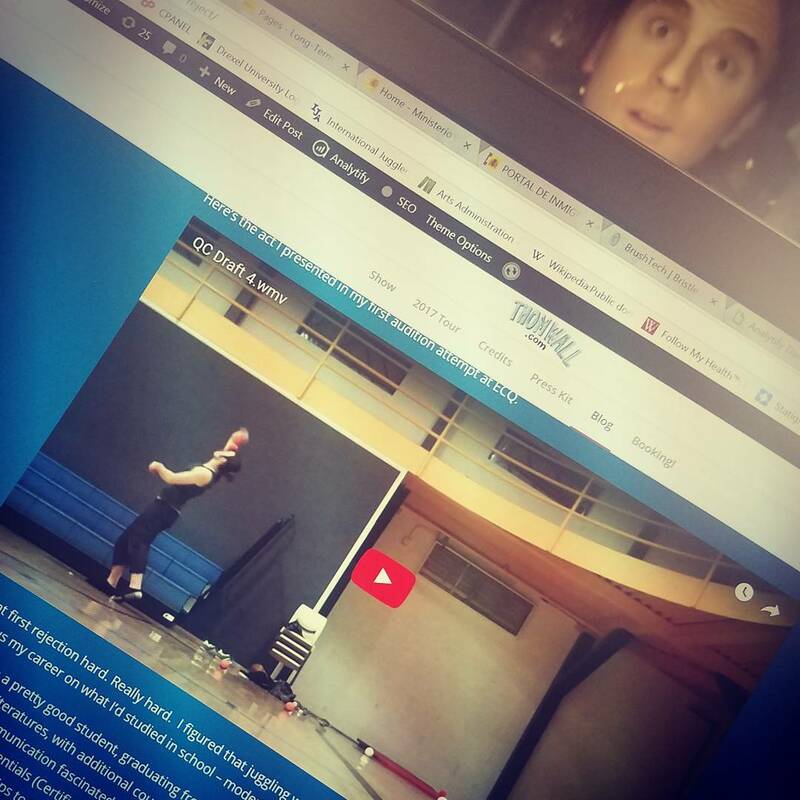 In the six months that the article “Everything you need to know about Five Ball Juggling” has been up, it’s been viewed over 7,000 times! 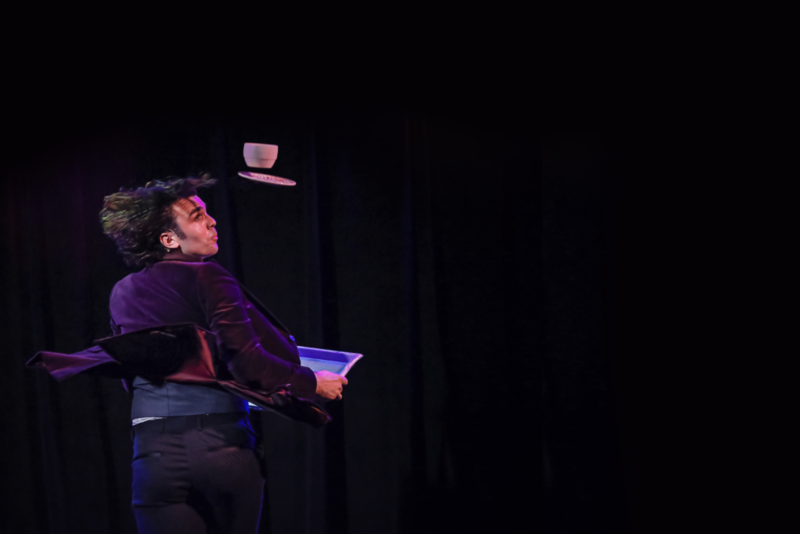 In my spare time during the Japanese run, I started working on a juggling history show. I wanted to make something that educates the public about the artform, while keeping it light and entertaining. 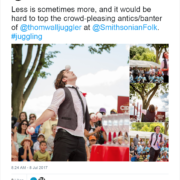 One of the biggest struggles as a juggler is putting our work into context – getting the audience to understand that weird tricks have a history – oftentimes hundreds of years old. 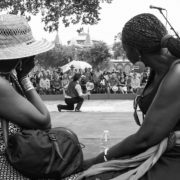 It was a delight, sharing this show with audiences in the US and Mexico over my summer break. 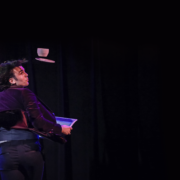 The show is a potpourri of juggling routines, one-off tricks, stories about gigs gone terribly wrong, and anecdotes about jugglers from the past. One of the things I’m most excited about with the “On the Topic of Juggling” show is the lobby installation. 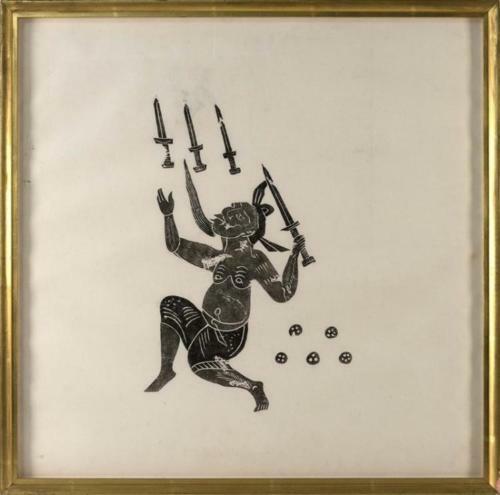 Working on this show, I’ve started building a collection of primary sources – autographs of famous jugglers, press photos, programs, and other objects to bring our artform into context. This little traveling museum will be put on display for audiences to look at before and after the show, immersing them in the tangible relics of a fleeting performance art. “…a stone carving discovered in a Han Dynasty tomb… depicts vividly, and in fine detail, a lively acrobatic performance of the Eastern Han Dynasty. 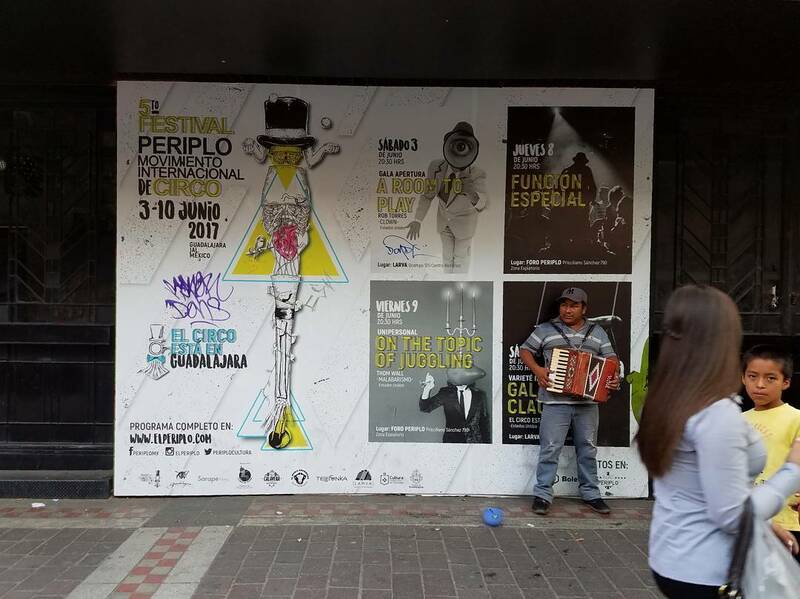 Periplo is one of my favorite circus festivals in the world. It’s basically a pop-up circus school in Guadalajara – circus artists from around the world come to take master classes in their discipline, followed by group courses in movement and theater. 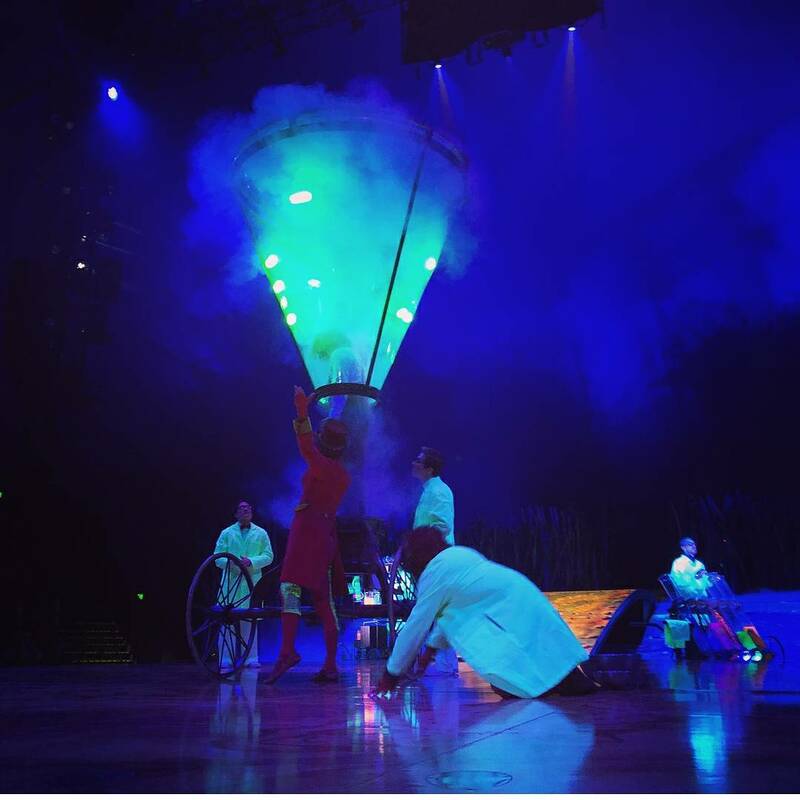 Each night is a different show – presented by the instructors and local companies. The final night of the festival is a giant international gala show featuring acts from around the world. 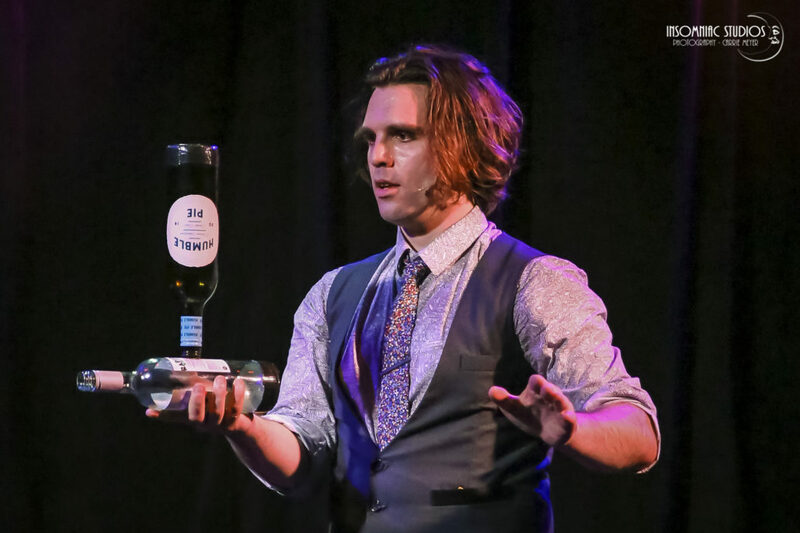 This year, I was invited to perform “On the Topic of Juggling” on one of the nights (entirely in Spanish… a terrifying wonderful experience!) 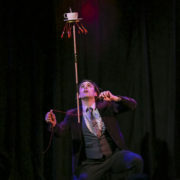 as well as present my ball juggling act in the closing show. I also gave a week of classes to a group of extremely talented Mexican jugglers. If you haven’t been to Periplo yet, what are you waiting for? It’s the best! 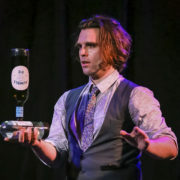 The “Top 40 Jugglers” poll is an annual contest, hosted by British juggler Luke Burrage. 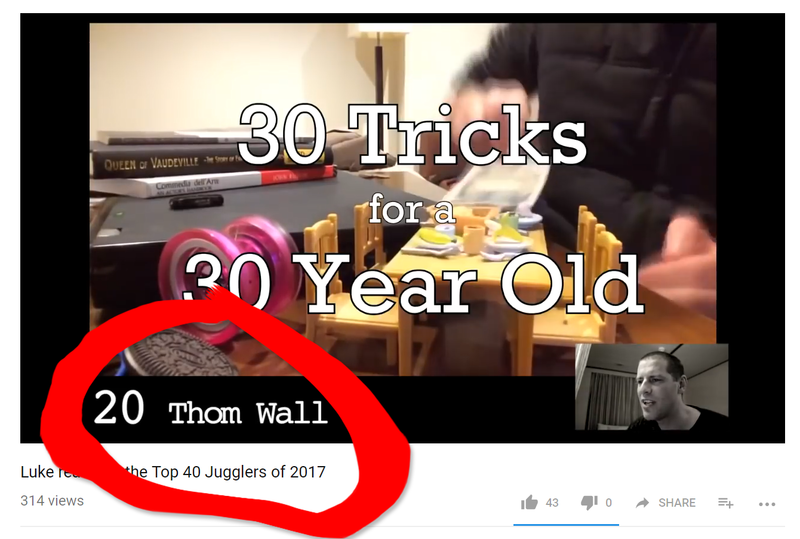 The results are a catalog of the most popular jugglers within the community on a given year – if you’re interested in the trends in the juggling community, it’s well worth a look! Another installment of my annual birthday trick video, done and dusted! This one was a challenge to complete, with many new moves refined in the month leading up to releasing the video. Plans for next year’s video are well under way… keep your eyes peeled! There’s an article full of annotations and footnotes to the video here. 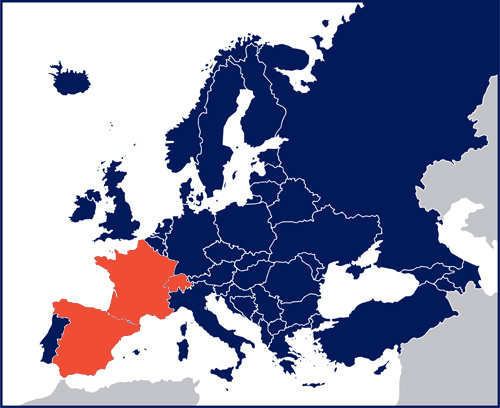 …touring with Cirque du Soleil’s “Totem” in Spain, Switzerland, and France through December 2018. 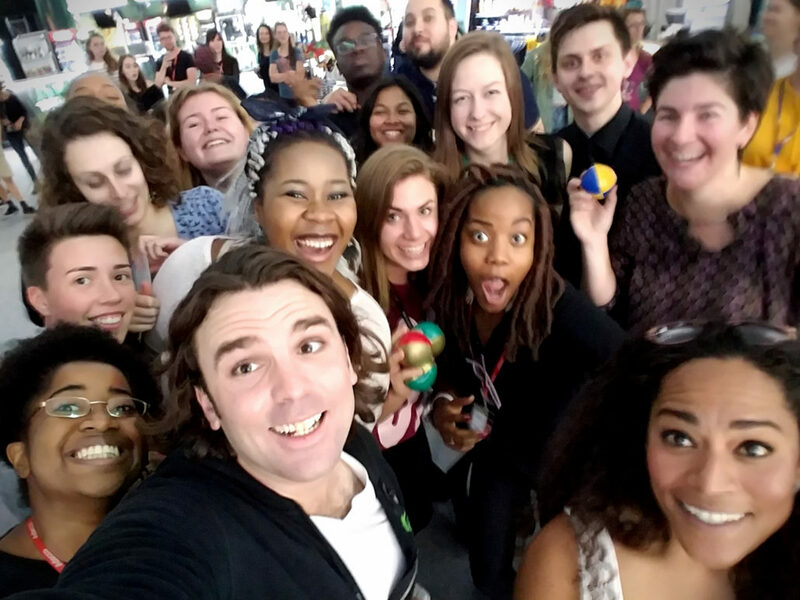 I started working with folks on juggling technique, act creation, and brand management this year, and have a great cohort of students and mentees. 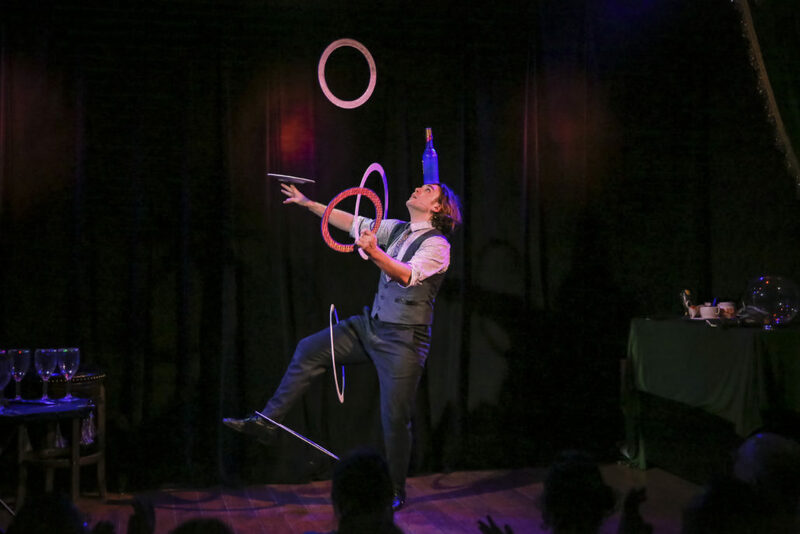 Interested in juggling better, composing more interesting routines, and getting good press? Drop me a line! 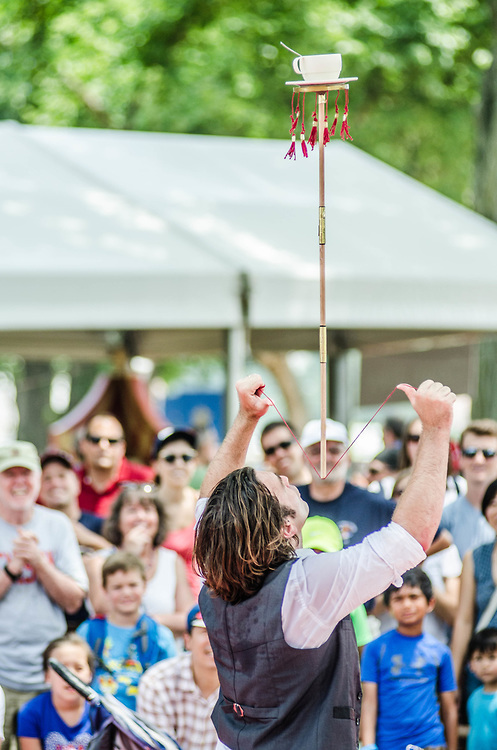 …a new plate spinning act, to update and expand “The Vino Show” – my little wine festival project. 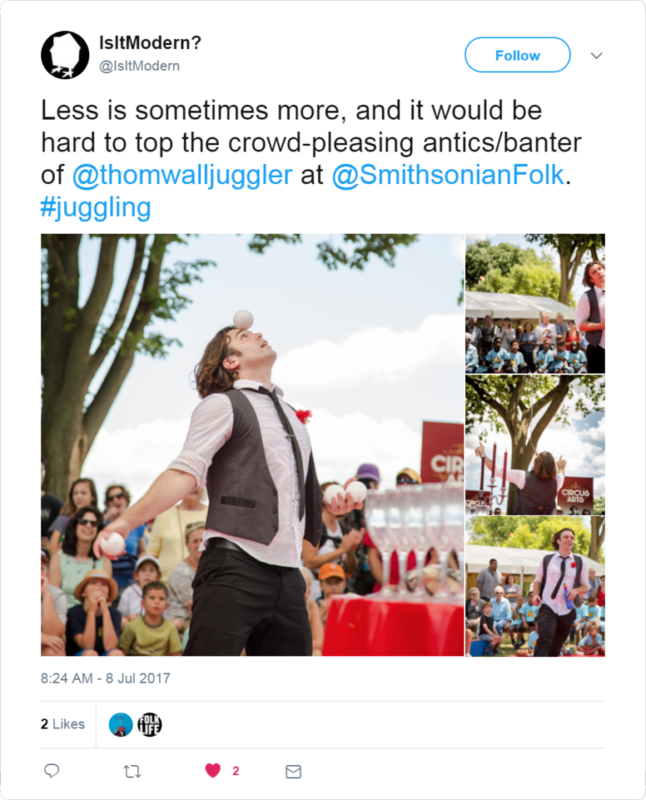 …more articles about juggling technique! 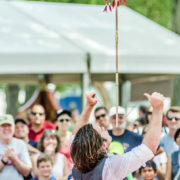 On the docket, we have learning to juggle with a headbounce, pirouette basics, and the ABC method of act creation.